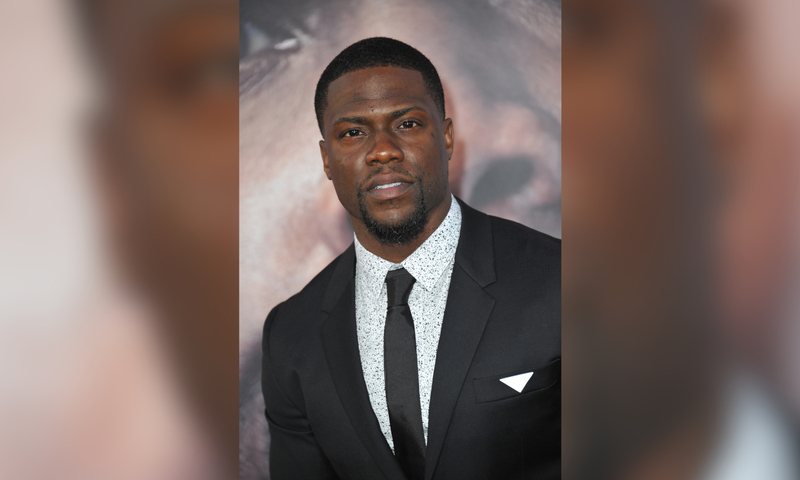 Kevin Hart appeared on The Ellen Show this week and spoke about the controversy behind hosting the Oscars after tweets from Kevin in 2010 were deemed homophobic. Kevin continued, “I know I don’t have a homophobic bone in my body. I know that I’ve addressed it. I know that I’ve apologised. I know that within my apologies I’ve taken 10 years to put my apology to work. I’ve yet to go back to that version of the immature version of the comedian that once was. I’ve moved on. I’m a grown man. I’m cultured. I’m manufactured. I’m a guy that understands now. I looked at life through a different lens, and because of that, I live it a different way. Ellen DeGeneres then started talking to Kevin and explained that she wants him to host the Oscars, “I called The Academy today, because I really want you to host the Oscars. I was so excited when I heard that they asked you. I thought it was an amazing thing and how important it was and how it was a dream. So, I called them. I said, ‘Kevin’s on. I have no idea if he wants to come back and host, but what are your thoughts?’ And they were like, ‘Oh my, God! We want him to host. She ended it by saying, “Host the Oscars.” — which has caused outrage on social media with people saying, “he’s homophobic and Ellen supports homophobia,”. What are your thoughts on Kevin potentially hosting the Oscars?